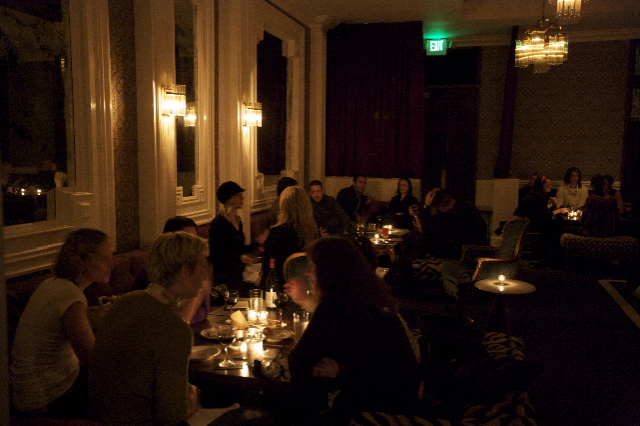 We accept reservations for parties of 6 or more guests. The first 90 minutes are free. Proud to say we are now a Santa Monica Green Certified Business!